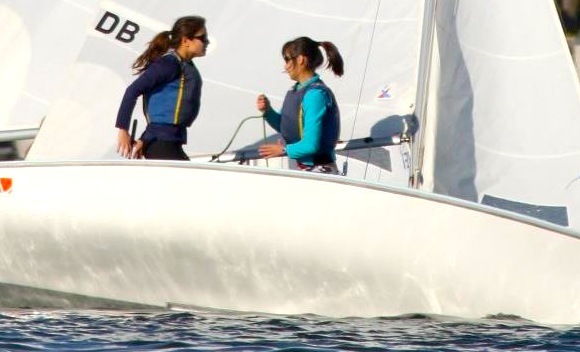 Welcome to the second edition of the Friends of the UCLA Sailing Team newsletter. 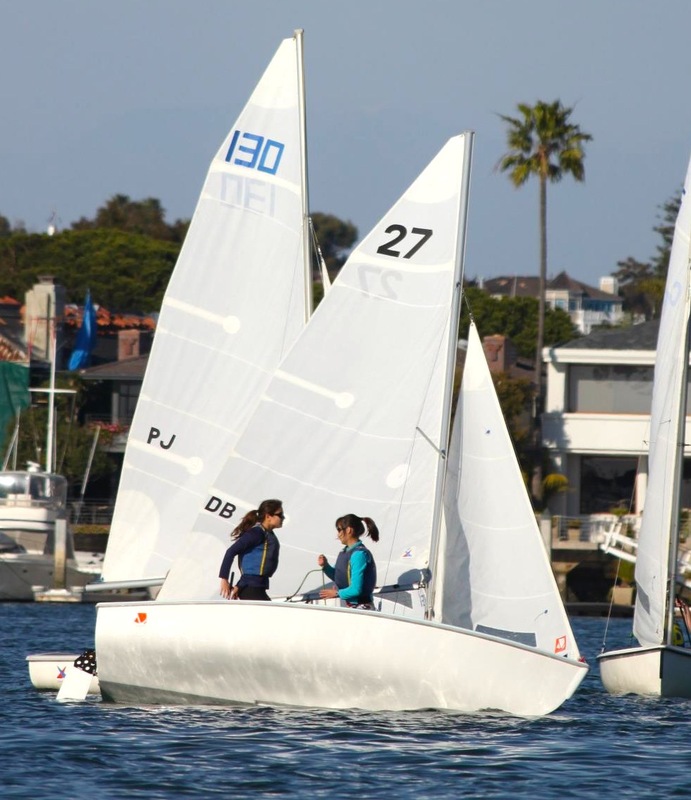 We are very proud to announce that just this past weekend, Varsity skipper Oscar Jasklowski won B Division at the South Series 3 regatta in Newport Harbor. Overall, the team came in a very impressive third place. UCLA kicked off the district championship qualifier series this spring by coming in second overall at the Jeff Simon Memorial South Series 1 regatta– without question the best overall result by the Bruins in recent memory. We’re all excited to have the women’s team back from abroad for the spring season, including captain Carmen Bozina and B Division skipper Shannon Walker.